This morning Sony unveiled the game titles that will be accompanying the launch of their new PS Vita gaming console when it is officially launched around hte 22nd February 2012. In addition to the list of games, Sony has also unveiled a little more detail on what you can expect from the augmented reality features included with their new PS Vita console. Take a peak after the break. 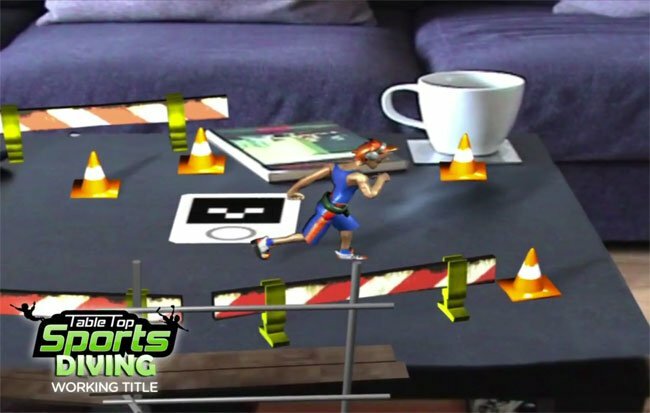 Augmented reality on the Sony PS Vita is another avenue for developers to create interactive game for the new platform and once released you can expected more games to be launched using this interactive technology. At launch there will be six Augmented Reality markers available, together with three games available to download for free from the PlayStation Store.